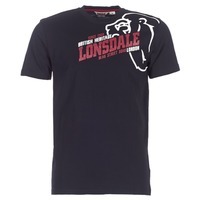 LONSDALE Shoes, Clothes - LONSDALE - Free delivery with Spartoo UK ! 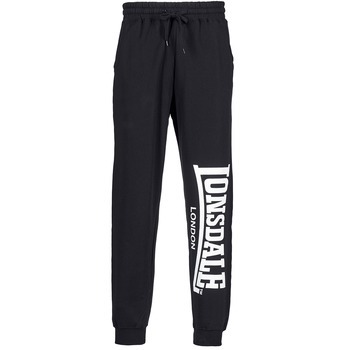 Launched in 1960, Lonsdale is a worldwide reference in boxing equipment. 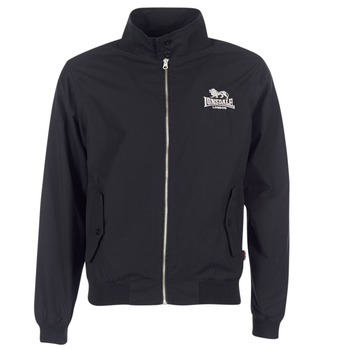 This little boutique located on London's Beak Street owes its success to its quality products. 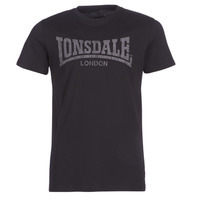 In the ring, Lonsdale was quickly adopted by the biggest names in the sport: Muhammad Ali, Henry Cooper, Ricky Hatton...Today, the brand's designs are for everyone and combine a British allure, vintage spirit, and legendary sports heritage. 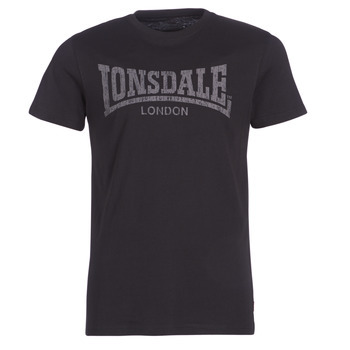 It was back in the 60s that the London brand Lonsdale was created, who offered clothing for boxers. 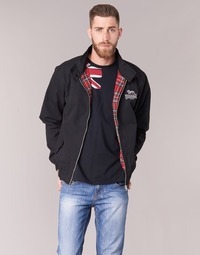 The brand was even founded by an English boxer: Bernard Hart, who wanted to make something for the professional market but also for everyone. 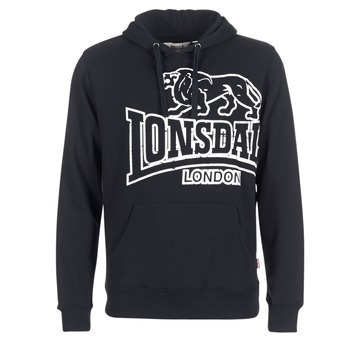 The brand became known in 1963 thanks to the world-famous boxer Mohammad Ali followed by Mike Tyson in the 80s. 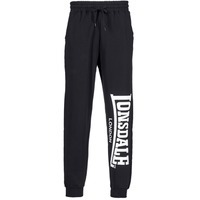 With its DNA still firmly planted in the world of bowing, today Lonsdale creates clothing for men and women who like to wear the streetwear look. 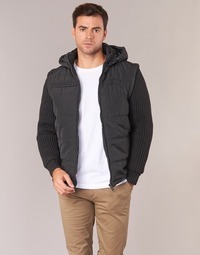 Comfortable and stylish, they go great with a casual wardrobe and are well known for theirquality manufacturing. 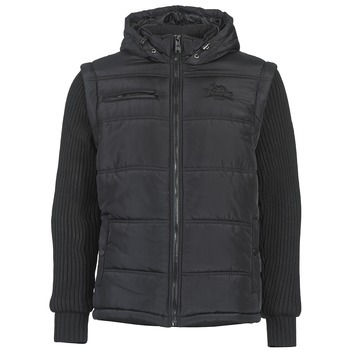 Vests, t-shirts, polos, fleece...we can wear Lonsdale just the same as if we were wearing Lacoste. 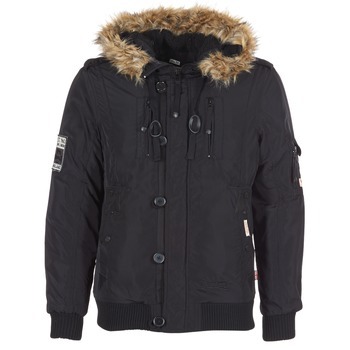 In fact, these brands have a common love of sports--boxing and tennis--and it is anchored in their story.